Our Collective Worship display was created by every child in the school and provides a daily visual reflection of our chosen half termly values alongside the overarching First Federation vision for church schools. 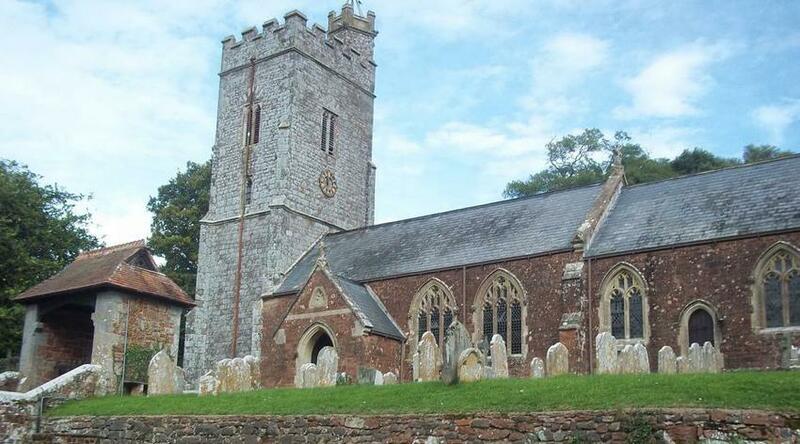 The Parish Church of St Mary with St Andrew, Rockbeare, is very proud of our village school. The school was founded by the church and has maintained a close connection ever since. We believe that a fully rounded education must include spiritual development for children, to give them markers and direction during their lives in this world. As Christians we naturally see Jesus as the author and perfector of our faith and want the children to know what this means and what he teaches. We also support the school in its work to help children to grow up with a strong sense of self-worth, that they are loved whoever they are and that they are valued members in our community.We are passionate in supporting not only the academic teaching but also the pastoral work of the Head of Teaching & Learning and staff. This is essential for children to be rounded and confident in their relationships with others and God. As church members we support the school in assemblies (including Open the Book), visiting classes and supporting staff. There are special times when the school members walk up to the church building for services. Children participate in these services and parents are warmly welcome to come along.